Pesticides have become the norm in our lives. The consumer is looking for the bigger, prettier produce and tends to look down on items with scars, bruises, or such. This leads farmers to pesticides, fungicides, or herbicides. But if these are killing of the bad parts of farming, what are they doing to the produce and those that eat them? The Myth of Safe Pesticides will go into the history of these chemicals from there start in the concentration camps use to kill prisoners to modern day affects. With a lot of research and studies, there is clear evidence that these chemicals are not as safe as we have been lead to believe. 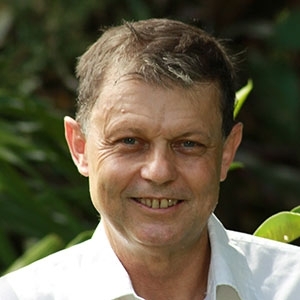 Through in depth research, Andre Leu explains how there are no safe pesticides. This is a scary, eye opening account of what is happening to our children and us. This is a book I strongly recommend people read. 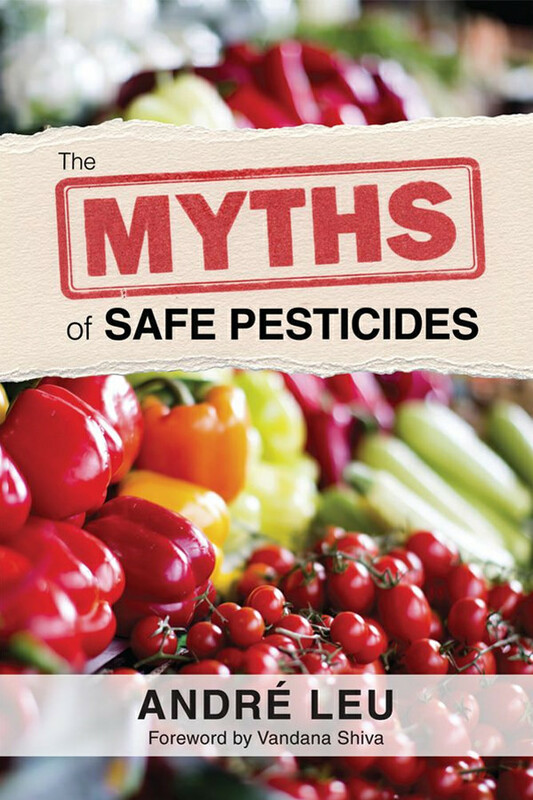 Not educating yourself can and will kill you when it comes to pesticides.